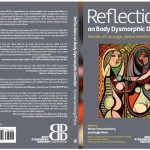 ‘Reflections on BDD’ E-Book now available! 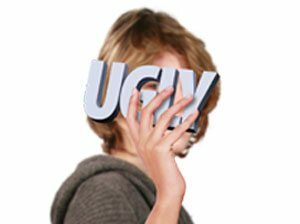 ‘Reflections on Body Dysmorphic Disorder: Stories of Courage, Determination and Hope’ contains the lived experiences of thirty-six people with BDD and their loved ones. Now available as an E-Book. Also available in Paperback on Amazon and Lulu.